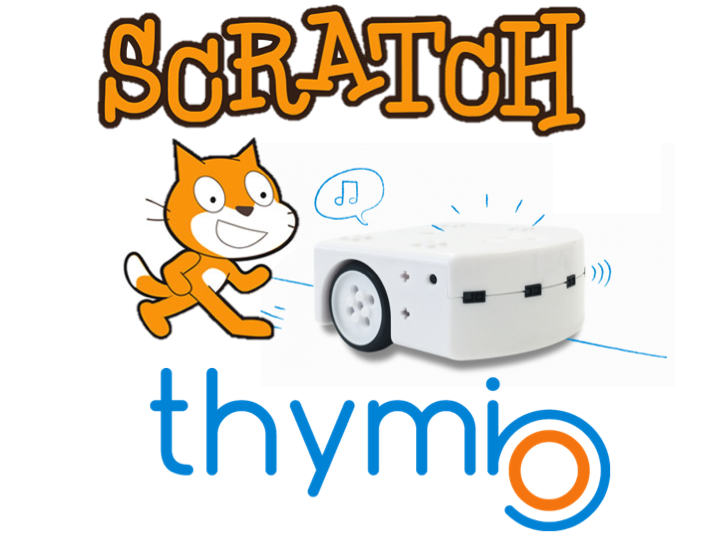 This course allows you to learn how to get started with Thymio and Scratch for Thymio, also included is some help with getting started with Scratch. 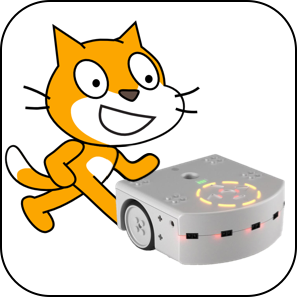 Enrolling in this course will allow you to track your progress and earn badges. If you have already enrolled in the course, you can find it here.